No mumbo-jumbo, just friendly, honest support. No matter what you’re industry in. We work closely with businesses from a variety of sectors, and our dynamic team work tirelessly to find the right solution for you – no matter what industry you’re in. With extensive experience supporting a variety of clients across all sectors, we can offer one-off adhoc support and advice, or work together with you on a monthly basis to provide a variety of managed I.T services, covering everything you need. One thing we’ve learnt with our combined years in the I.T industry is that being dynamic is key. Every industry is different, and every company within each industry is just as different again. We support companies from all walks of life – from Emergency vets, who’s main focus is internet uptime. To Interior designers who’s main requirements are a fast and stable network drive – allowing them to use CAD and design programs with ease. As your dedicated IT support service we work with you to provide an IT infrastructure that truly suits your business needs. 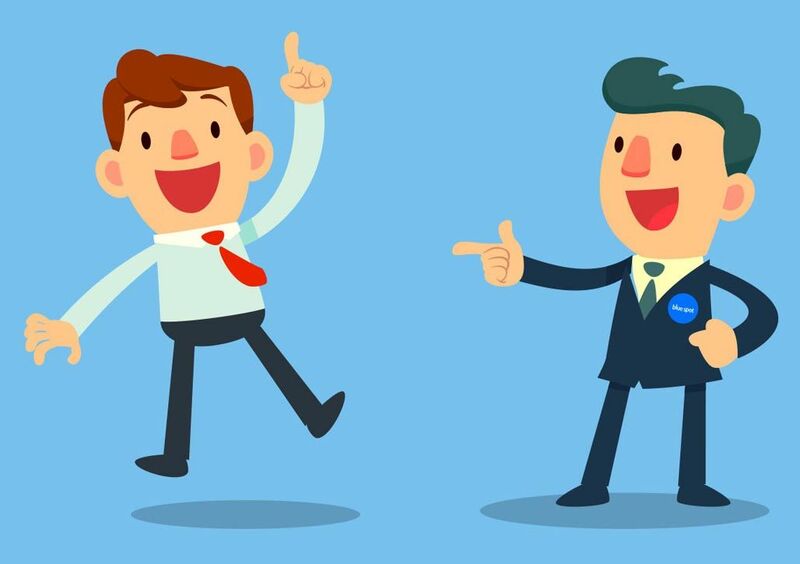 Blue Spot Computers have always provided a fantastic and friendly service- whenever we have raised an issue it has always been dealt with promptly and efficiently to ensure minimum disruption to the running of our business, without blinding us with ‘technical jargon’. In particular, when we transferred from Sage 50 to Sage 200, Blue Spot worked carefully with the external Sage suppliers and took care of setting up the new server and software so that the transition between the two systems was smooth and that no data was lost in the process. 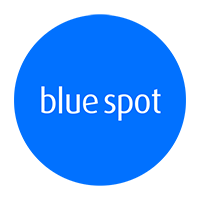 No matter how small or large the issue, we have full confidence that professionals at Blue Spot will help us through and we would have no hesitation in recommending them to others!